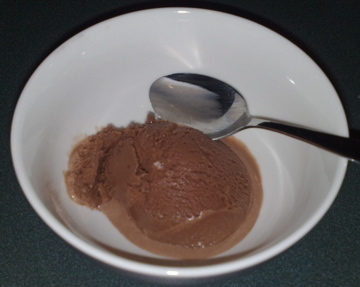 mmmyumicecream……I’ve been trying to be good and back on my eating plan, have my pedometer strapped to my hip and keeping a food diary…but all that doesn’t overcome the need for chocolate! 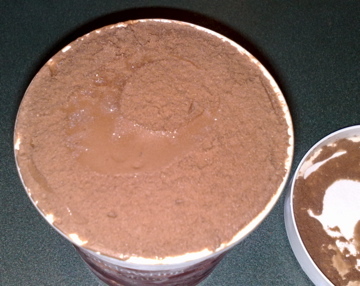 $10.50 later, and post dinner, I cracked open the tub…gorgeous consistency. That really light, yet creamy, fluffy thing that happens. Probably as I didn’t have it in the freezer for very long. 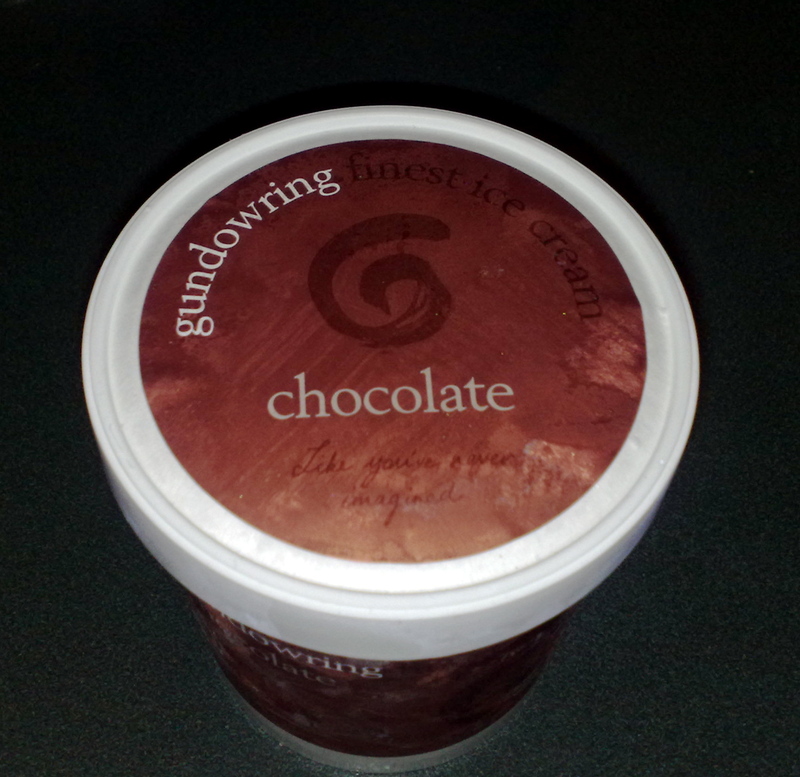 It was very tasty ice cream, and very sweet, but didn’t have as strong a chocolate flavour as I was expecting for the price I paid. Though it will certainly not be a burden polishing the rest of this off…perhaps an affogato tomorrow? argh! this is my favourite brand, the raspberry and french vanilla kill me.